This book covers using practical computational techniques for simulating behavior of rotational structures and then using the results to improve fidelity and performance. Applications of rotor dynamics are associated with important energy industry machinery, such as generators and wind turbines, as well as airplane engines and propellers. 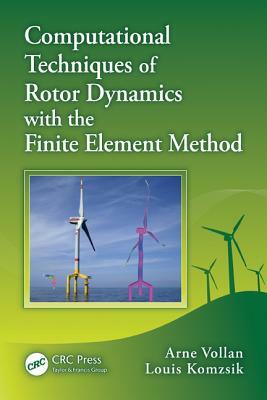 This book presents techniques that employ the finite element method for modeling and computation of forces associated with the rotational phenomenon. The authors also discuss state-of-the-art engineering software used for computational simulation, including eigenvalue analysis techniques used to ensure numerical accuracy of the simulations.